Contact us for bulk orders or assistance with artwork. We are able to provide a top quality t-shirt printing service direct to garment. This enables us to print your design on high quality supplied t-shirts and other custom clothing. Contact us today for your t-shirt printing requirements and any quotes on bulk orders. Call in to the shop to see samples of what is possible. We are using the best technology and clothing to achieve the best t-shirt printing available today. 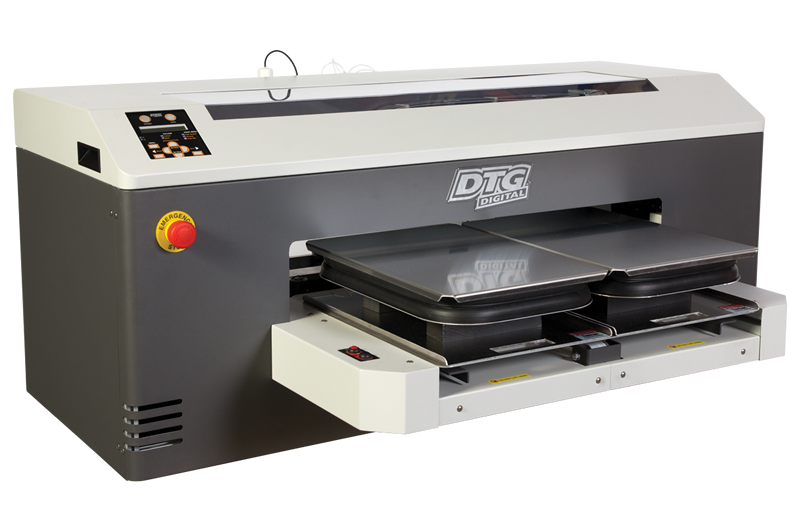 DTG Viper and M2 technology deliverers outstanding results. We are able to assist with your custom design enabling you to achieve the desired results. Quality t-shirt printing at an affordable price. Order yours online now. All artwork should be uploaded at the size you want it printed minimum 300dpi. This will ensure you receive a good quality print. Artwork supplied on our site will be suitable for printing. Need help with your design contact us we will be happy to assist you from ideas to complete artwork design. Not sure if your artwork is suitable. Order online now. We will contact you if there is a problem and discuss how to proceed. © Copyright 2019 Sunbury Print & Copy Center.